Vicious sirens and killer pirates and a hate-to-love romance? Yes, this was everything I wanted it to be. My girl Felicity in her own adventure, lots of feminism, girl friendships and ace rep made this book exceed even my wildest expectations. 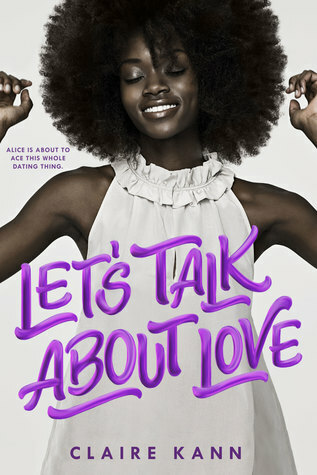 I talk about this book non-stop but really, it has the best biromantic ace rep and lots of pop culture references and it is just the sweetest. Wow, I need more Francesca Zappia stat because this was amazing. I didn’t expect to love this romance about a bisexual boy falling for a Mormon boy, but I read it again immediately after finishing because it captured my heart that much. 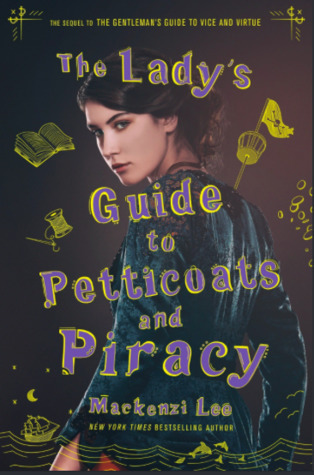 I know you may be getting sick of me saying this, but really: I haven’t read a single disappointing Annette Marie book to date. 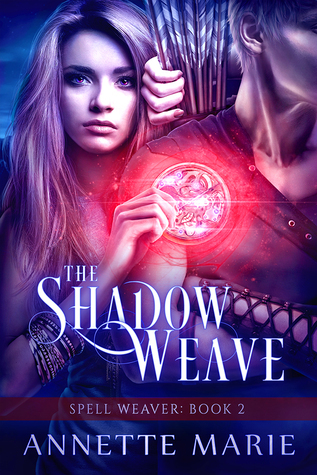 The Spell Weaver trilogy was awesome and trust me when I say you need Clio and Lyre in your life. I waited too long to read this and I shouldn’t have because it is WORTH ALL THE HYPE. Morally grey characters everywhere, villains and sociopaths and delightfully dysfunctional but loving found families own my heart. WORTH ALL THE HYPE. This murder mystery featuring kindergarten mothers was surprisingly funny as well as suspenseful. Also, definitely check out the tv show, because it is one of the best adaptations out there for sure. This gender-swapped Pretty Woman with an autistic heroine is the number one romance of 2018 for a reason and if you ask me, it is well deserved. 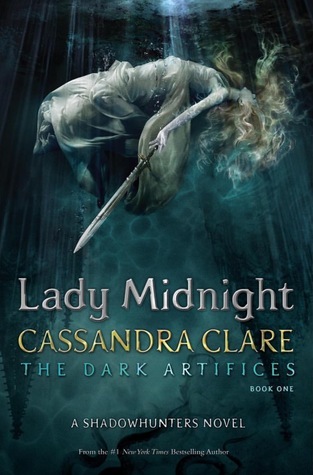 I read Lady Midnight two years ago, but re-read it so I could binge the entire series after the release of Queen of Air and Darkness and I LOVED THIS ENTIRE SERIES. 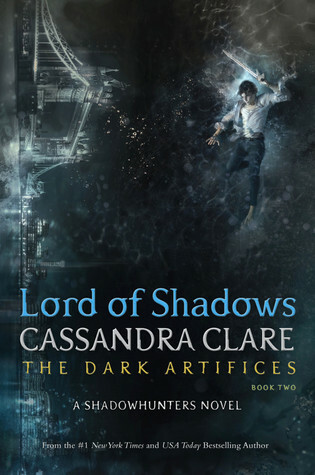 Cassandra Clare can keep writing about shadowhunters all she wants as long as all the books are as excellent as these were. I just love the Blackthorn family so much. What are your favorite reads of 2018? 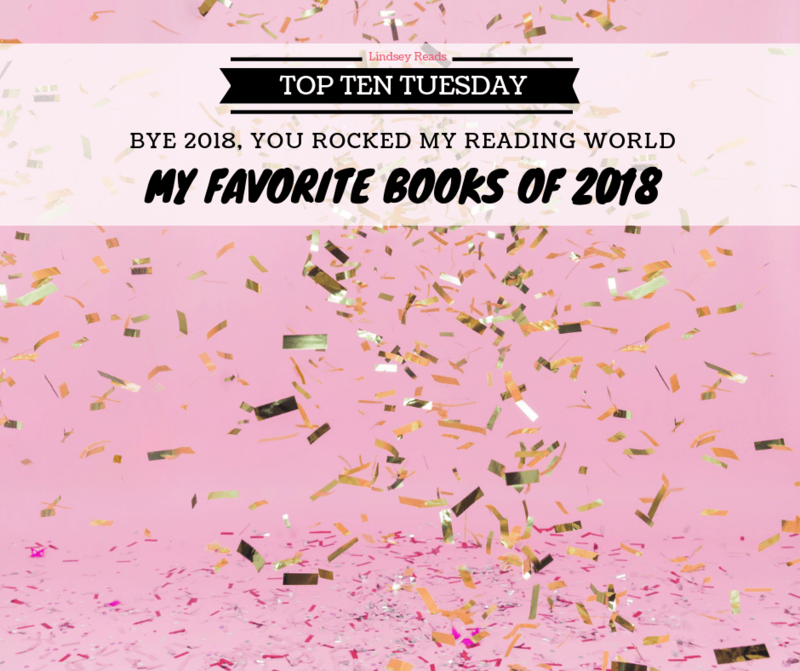 Rissi recently posted…Best of 2018 | 13 of My Favorite Reads of the Year! 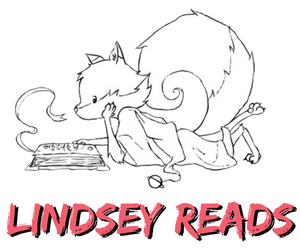 So many pretties on your list Lindsey! I hope you have an amazing 2019! 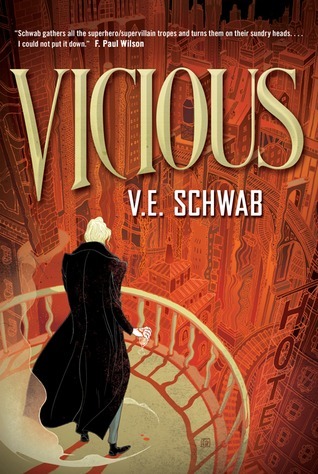 Vicious was on my list this week too! 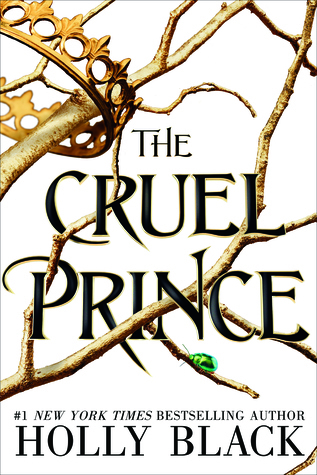 Yes to The Cruel Prince!!! The Kiss Quotient was really good too. 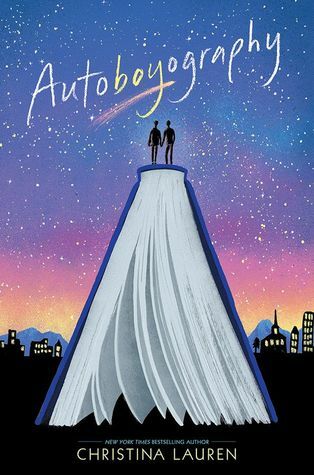 I loved Autoboyography and BLL when I read them. 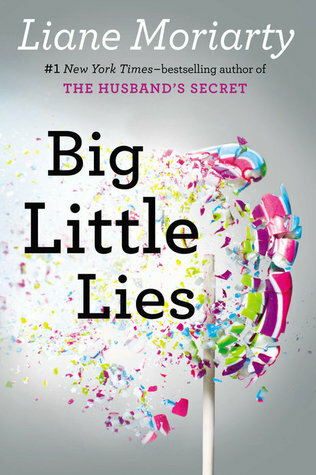 I really enjoyed Big Little Lies! And I just picked up The Cruel Prince and can’t wait to listen to it! So many wonderful choices here! To Kill a Kingdom and The Cruel Prince were definitely favourites of mine too. We had a few books in common this year. 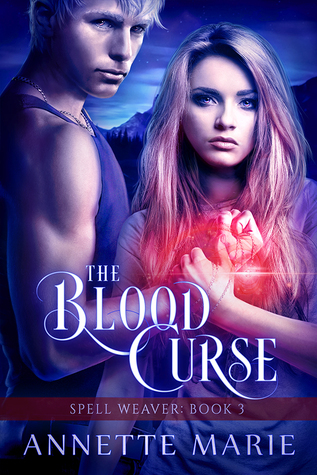 The Cruel Prince and Shadowhunters books made my top 10 books I read this year (The Kiss Quotient also made my list of top 2018 releases). 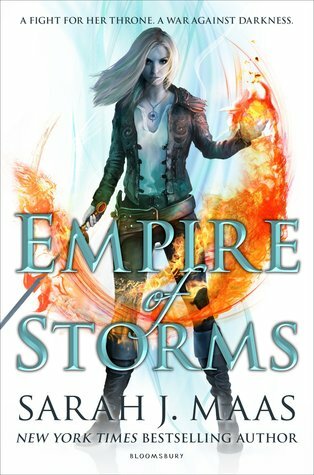 I’ll probably start reading Empire of Storms today, as soon as I finish reading The Gilded Wolves. I have to read VE Schwab this year, but I haven’t yet. I love Big Little Lies so much. The show was great too, I agree. 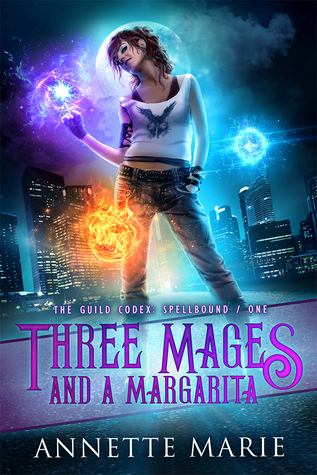 The Three Mages series is on my list to try, and The Cruel Prince- I can’t WAIT to read that! Fantastic list, there’s a few on here that I have ready to read. 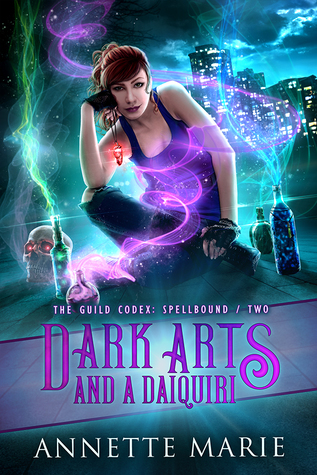 I feel I should read the The Dark Artefacts series, I think I’d like it but there’s so many books already it’s a little intimidating! 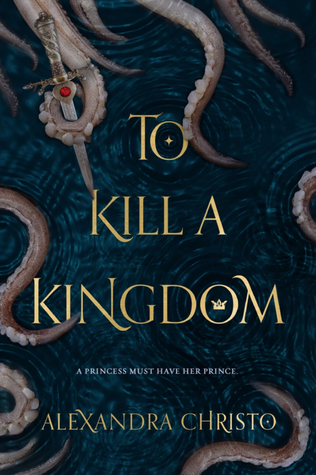 To Kill a Kingdom is on my TBR for this year – glad you enjoyed it! I’ve only heard good things about it. Happy 2019! I love Vicious so much. The sequel made my list today. This year, I’m going to have to read The Cruel Prince and Eliza and Her Monsters. They sound excellent. 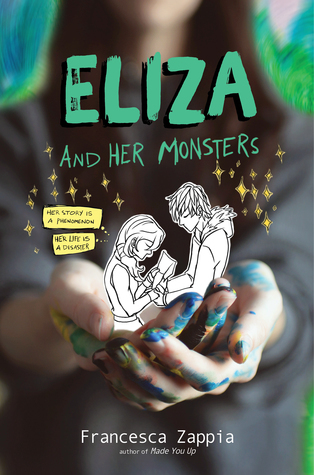 Eliza and Her Monsters was so good! I highly recommend her debut novel Made You Up as well! 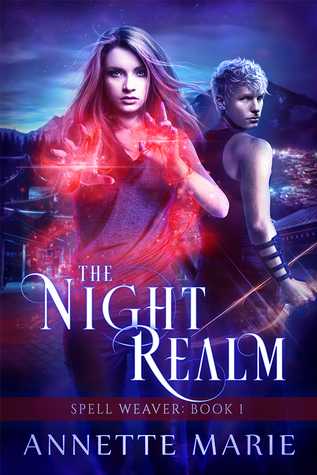 I really enjoyed it, Zappia’s writing is so enjoyable! 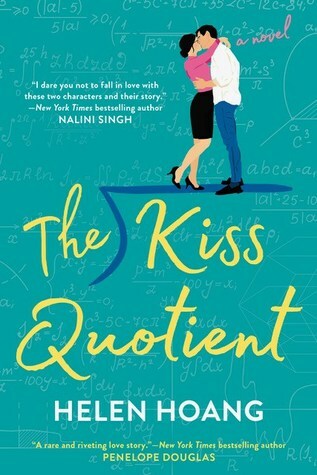 I’ve been seeing The Kiss Quotient everywhere!!! I’m just gonna cave and buy it, I’m gonna add it to my fluff collection and I feel like I will 100% love it! I’m planning to binge read the Dark Artifices soon! I. Am. So. Ready!! I have heard that this trilogy is amazing and I am so excited to dive back into the Shadowhunter world. 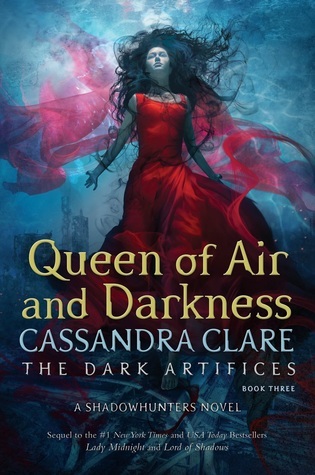 I really, really, really hope to read Queen of Air and Darkness asap! Oooh, oooh, ooh! So many great titles! There are so many hear that I’m dying to read. I’ve just received the latest, and last, book in the Throne of Glass series – can’t wait to get to that. I’ve never read Annette Marie but I just added some of her books to my GR list. Thanks for that! Glad you had a great reading year!